It's certainly started out as cold winter, even though we've not reached December yet. 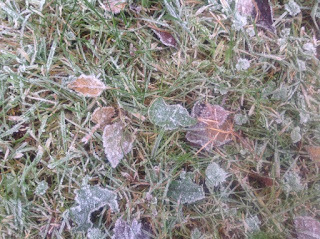 We've had many very cold mornings already with white on the grass and car. We love the snow, we think it makes everywhere look beautiful, even Loch Ness which is stunning any time of year. And the Met Office this week are predicting a colder than usual winter in the UK, hopefully that means lots of snow in the highlands. Here are a couple of fond memories of cold winter mornings around Dores beach and Pottery House.